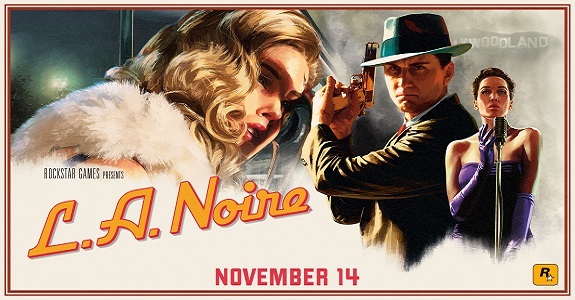 In this post, you will find all there is to know about the Software updates for L.A. Noire (originally released on November 14th 2017 in Europe and North America, and December 7th 2017 in Japan). How to download updates for L.A. Noire for the Nintendo Switch? To check that you have the latest version installed, select the game on the Home Menu and then press + or – to go to the Options page. The Version number is displayed just below the game title. Additional notes: this update is extremely meaty, and will take a lot of time to download and install. Unfortunately, we don’t really know what it does!